AIM: The goal of this study was to determine reference values of explosive strength for Spanish professional athletes using a force platform. Reference values are displayed as a sports-independent percentile distribution. METHODS: A total of 323 elite male athletes (age: 20.38±4.65 years, body mass: 75.04±14.30 kg, height: 178.62±14.18 cm) from different disciplines performed the following test: squat jump (SJ), countermovement jump (CMJ), Abalakov test (AB), drop jump (DJ) and repeated jumps (RJ). We calculated: relative peak power, relative peak force, maximal height, symmetry index, explosive index of strength, relative effective impulse, duration of jump, elastic capacity, eccentric time, action of arm, jump number, average height, intensity and fatigue index of force. RESULTS: Significant differences were found among sports disciplines (P<0.05) in relative peak power, maximal height and relative effective impulse during the SJ, CMJ and AB tests. No significant differences were found among disciplines in DJ variables. In RJ, the main variable characterizing the disciplines analyzed was average height, which showed a significant negative association with athletics, soccer, volleyball and gymnastics. CONCLUSION:The results obtained suggest that a percentile table may be useful in assessing explosive strength in athletes, regardless of there being any reference values available for their sports discipline. Centeno-Prada RA, López C, Naranjo-Orellana J. Jump percentile: a proposal for evaluation of high level sportsmen. 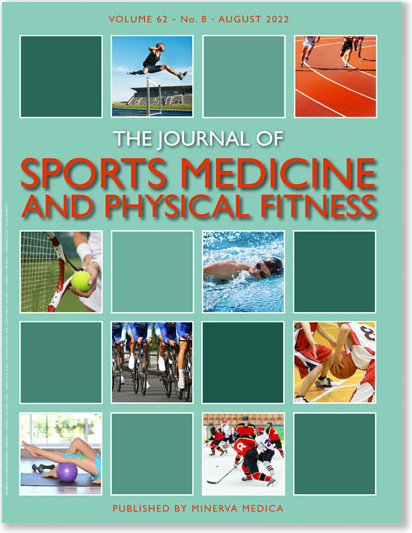 J Sports Med Phys Fitness 2015 May;55(5):464-70.